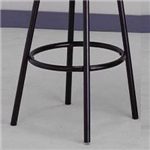 With a 29-inch seat height and three color choices this swivel stool makes a great addition to any entertaining space in your home. 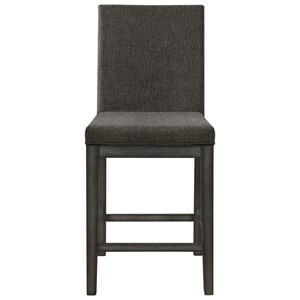 The upholstered swivel stool seat and metal frame creates a stylish accent for casual meals and get-togethers. 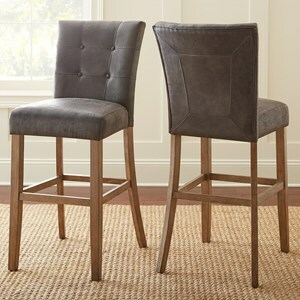 Choose from black finish, chrome finish with black seat color, or ivory finish to find a look that matches your decor. 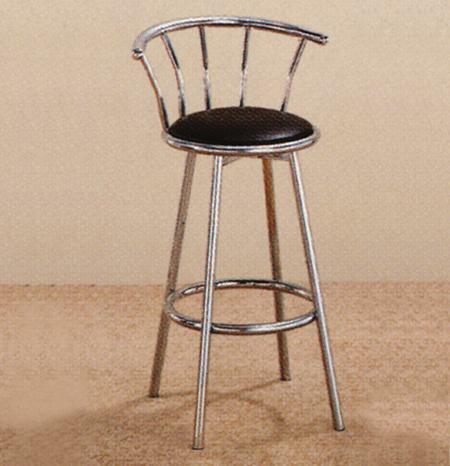 The 4077 Upholstered Metal Swivel Stool by Crown Mark at Household Furniture in the El Paso & Horizon City, TX area. Product availability may vary. Contact us for the most current availability on this product. 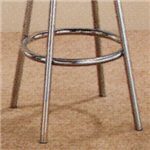 Finish & Paint Options Choose from ivory, chrome, and black finish.